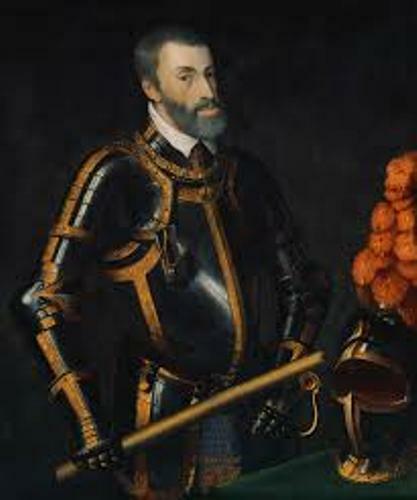 Charles V was very prominent in the history for he was able to rule the southern, western and central Europe under his rule due to his inheritance. He also ruled the colonies of Spain located in Asia and Americas. Due to the extension domains that Charles V earned, his empire was always described as the one which the sun never sets. Get facts about Charles II here. As I have stated before, Charles V was able to rule the extensive area which spanned four million square km away due to his inheritance. There were three of leading dynasties in Europe who considered Charles V as their heir. Those were the Houses of Habsburg, Valois-Burgundy and Trastámara. Get facts about Charles I of England here. The Habsburgs was considered as the dynasty of Charles V. The lands in central Europe as well as Austria were parts of his own dynasty. Have you ever heard about Maximilian I? He was the holy Roman Emperor. 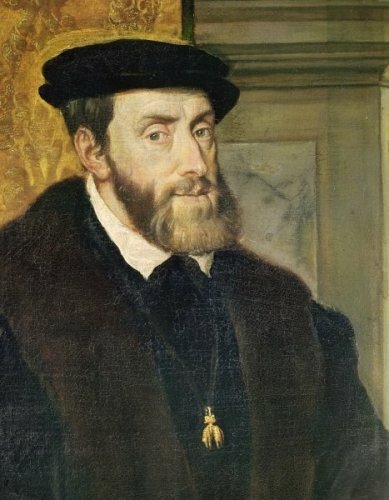 Charles V was the grandchild of this Habsburg man. 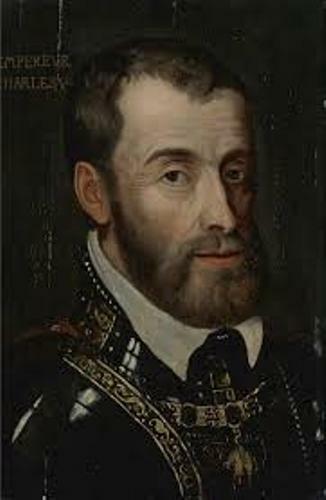 Due to this line, Charles V replaced his position as the Holy Roman Emperor. 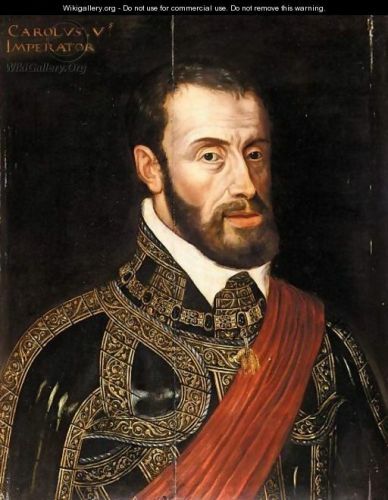 In the House of Valois-Burgundy, Charles V was also considered as the inheritor. Therefore, he became the ruler for the Franche-Comté and Burgundian Netherlands. Trastámara was the Spanish House. Since Charles was also the inheritor of this house, he earned the power to rule the crowns of Castile. The colonies of Spain located in Aragon, Asia and Americas were also under his rule. Charles V is always called as the first King of Spain since he was the first ruler of Castile and Aragon. Due to the extensive lands and powers that he had, Charles V had a lot of enemies. There were various wars which dominated his reign. The kingdom of Charles V had various wars with France. In 1525 during the Battle of Pavia, Francis I of France was captured. 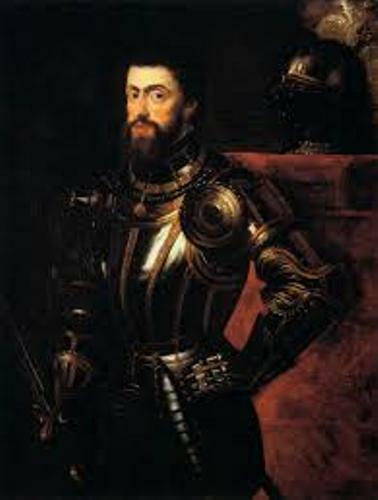 What do you think on facts about Charles V?